See Google Reviews, Yahoo Reviews, etc. Call or Text 321-431-3544 to Book Now! Irish Singer for Concerts, Events and Parties in Florida & Beyond! Need to book a Florida Irish singer for corporate entertainment? Need to hire a local Irish singer for event entertainment or to provide Irish music and Irish entertainment? Irish vocalist Matty is a 5 star-rated Irish music entertainer (as seen on Google, Yahoo, Gigsalad, etc) ready to bring that special musical touch to your event. "Excellent job! Can you stay another hour and a half? You were amazing! We're looking forward to having you at our future grand openings!" Irish singer Matty enjoys singing thoughtful and meaningful songs - an Irish singer that touches the heart. Irish singer Matty has a unique style that is defined by the emotions it stirs. A "crooner", is defined as "a singer, typically a male singer, who sings sentimental songs in a soft, low voice." This defines Matty's soft, sentimental touch that he brings to his personalized performances of Irish music and Celtic music both traditional, modern and inspired. With his rich Irish baritone lows meeting his lilting Irish tenor highs, The Matty of IRELAND brings you an Irish brogue for every occasion. Irish tenor Matty enjoys singing thoughtful and meaningful songs - an Irish tenor that touches the heart. Irish tenor Matty has a unique style that is defined by the emotions it stirs. Irish singer Matty is an honors music graduate in music performance and Irish music performer versed in a wide variety of musical styles who writes, composes, arranges, produces and records his own music inspired by Ireland and the Celtic style. Irish singer and crooner Matty focuses on music that is nostalgic, sentimental, reflective and storytelling, singing Irish songs from his heart to the hearts of those listening so that not only do they hear the music but feel the Irish music and the message of the Irish music, as well. Irish singer Matty is a classically-trained Irish singer and an honors graduate in Irish musical performance and endeavors that his Irish singing style be as human and down-to-earth as possible so that the listener feels as though they're listening to an old friend warmly sing irish songs of reflection, nostalgia and heart-felt sentiment. experience that will stay with all who attended the party. Thanks again for being professional and having a true love for what you do." Having spent many years performing professionally in virtually every capacity from the main event to background music in concert settings, corporate events, special events, parties and more, Irish singer Matty has found that it Mattyes the time together most meaningful and memorable for everyone when he and the audience can connect directly with one another. Therefore, whenever possible, Matty enjoys and specializes in Irish concerts and Irish performances where he and the audience can directly connect face to face for the performance and the audience can feel touched and be emotionally engaged with the Irish music. Most Irish concerts last anywhere from 45 to 90 minutes and can last longer, if desired. way you led the band from start to finish. The singing was amazing and total class. We love the way you were the master of ceremony and kept the whole event focused and cohesive. There were no awkward gaps. Thank you for the encouraging words you spoke to us to enjoy the marriage and continue to make God the center of our lives. You led the event with a joyful and happy energy. It was so good to celebrate with you and to talk with you. Thank you so much!" Irish singer Matty - "The Matty of IRELAND" is an American-born Irish Singer of the Clan O' Moran. 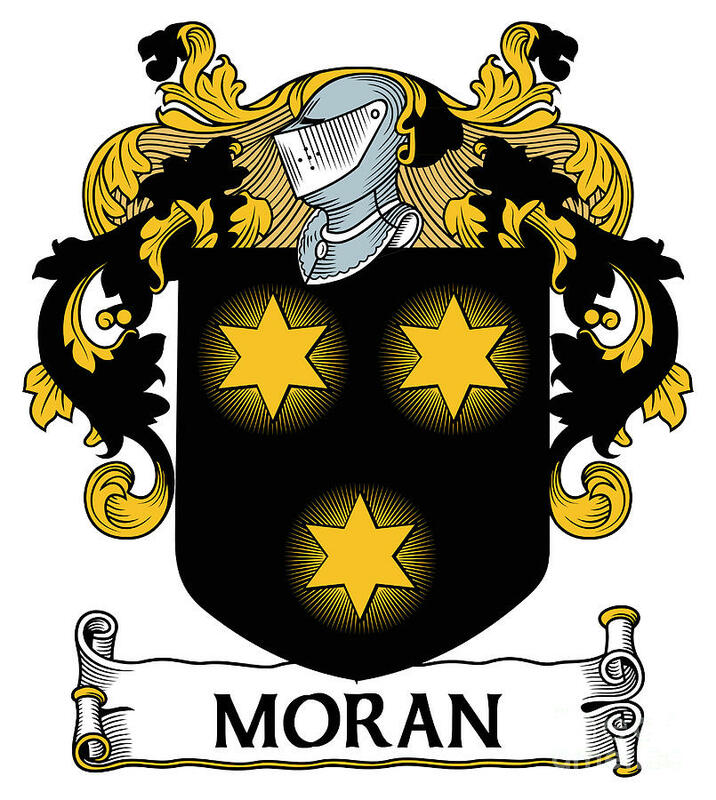 The Clan O' Moran hails from the Ui Fiachrach dynasty and led the celts in the western Irish counties of Mayo and Sligo in northwest Ireland. The Morans are known to be excellent Irish singers and Irish musicians. Matty O' Moran most enjoys performing traditional Irish ballads and songs as well as Irish-influenced modern songs. If it bears the heart of Ireland he will gladly sing it from the heart. Irish singer Matty selects Irish and Celtic songs, both traditional and modern-inspired, that share that special component of touching the heart of the listener. 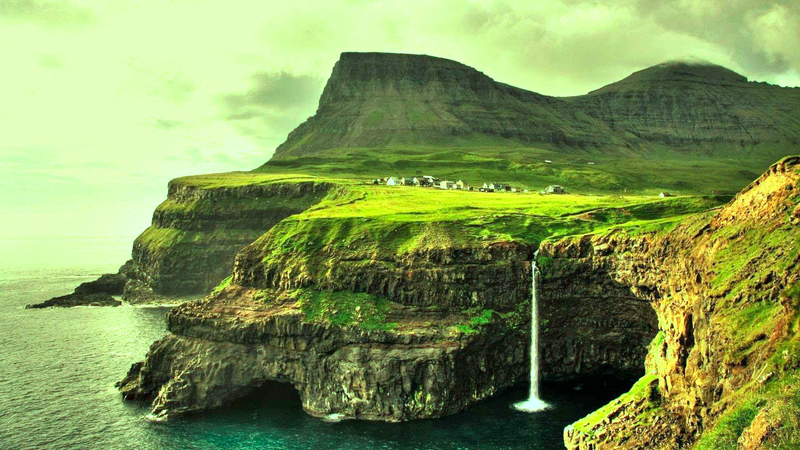 The following is a sample list of Irish and Celtic songs both traditional and modern. Irish singer Matty is capable of singing hundreds more, so, please inquire for more details. Irish singer Matty is a family-friendly entertainer and some lyrics may be adjusted, when needed. Get Matty Updates - Become a MattyFAN!